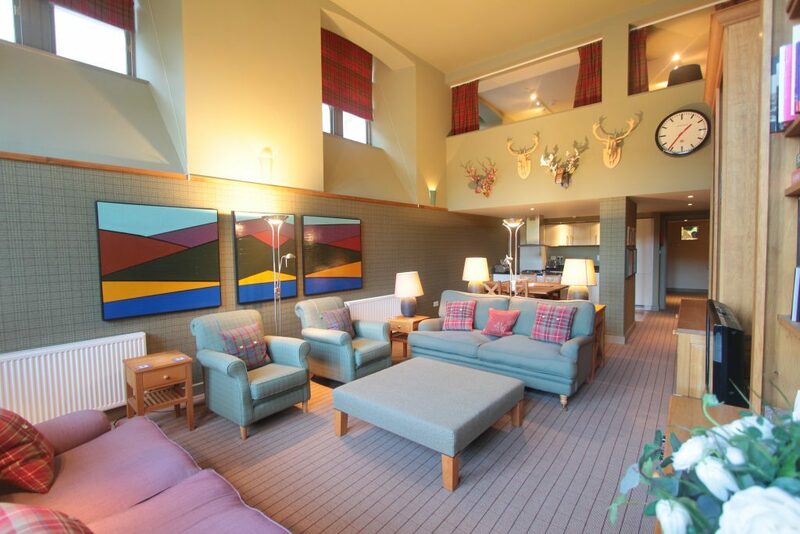 Genuine reductions from Aonach Mor at the Highland Club on the shore of South Loch Ness. Please note that only one special offer can be claimed per reservation. Old School 5 sleeps up to 8 guests and is one of the best properties in The Abbey. Now reduced to just £1600 for the week over Christmas. Short breaks also available. 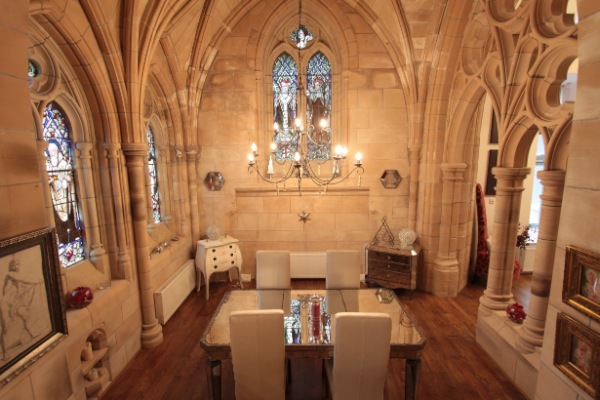 Late availability discounts also available on other properties including several in the Abbey Church. Please search for availability to see the prices/discounts available. 5% discount will be applied to full weeks after the first week. 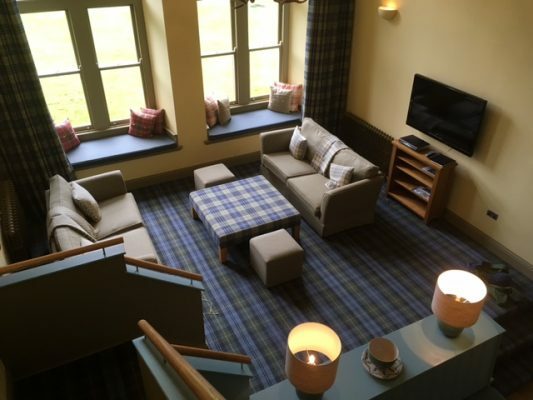 Aonach Mor gift vouchers are perfect for family and friends. 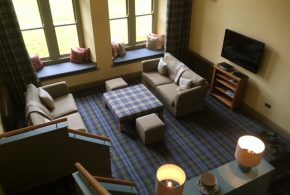 They can choose their own apartment and have a wonderful holiday or short break at the beautiful Highland Club. Get them today! Contact us for more information.